Note: This GPS is basically a drop-in replacement for the GPS 15H-F. The main difference is that this new version has a faster processor, has 20dB better RF sensitivity, consumes about 6 to 8 mA more than the GPS 15H-F and does not support Baud rates below 4800. 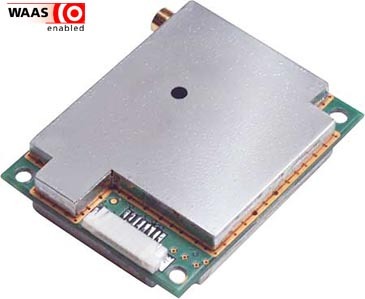 This GPS replaces GPS 15H-F item 010-00240-16.